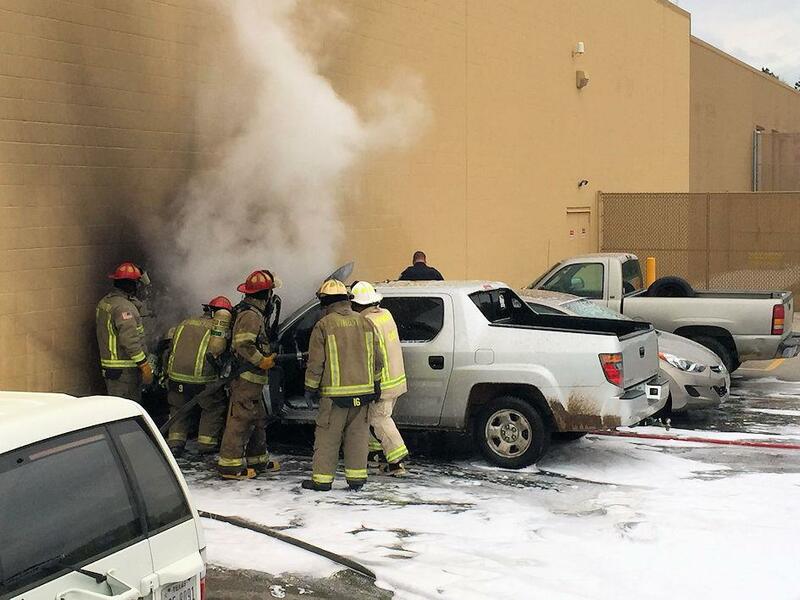 Vehicle Fire at Livingston Walmart Totals 1 Vehicle, Damages Another, LIVINGSTON, March 24, 2016 - At approximately 5:20 pm on March 23, 2016, a vehicle fire at Livingston Walmart totaled 1 vehicle and damaged another one. 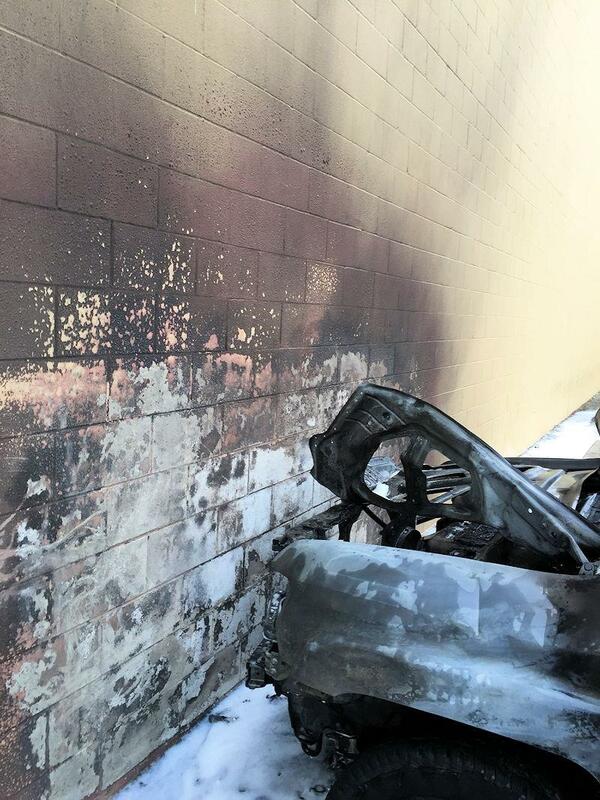 The vehicle that caught fire was a silver Honda Pilot owned by a person from Shepherd. Firemen from Livingston arrived as flames were shooting up the block wall. Officers from Livingston Police Department were also dispatched to the scene. 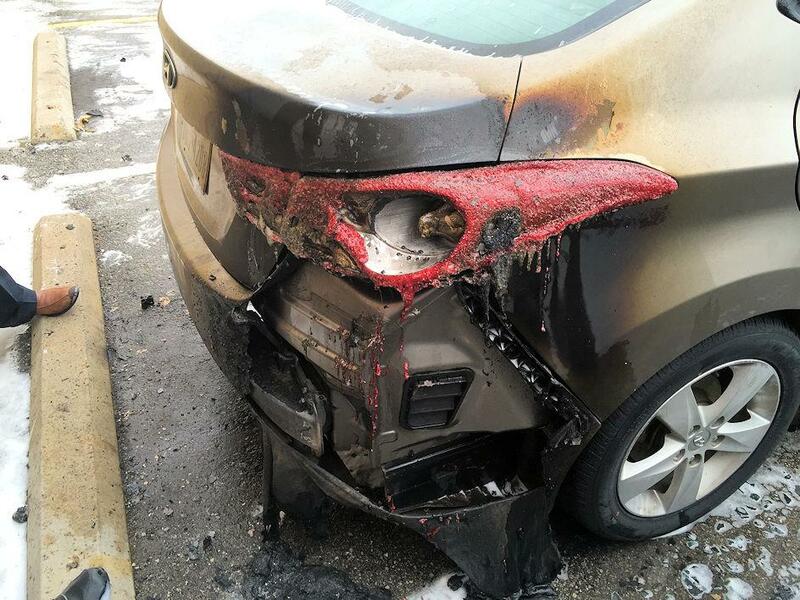 The fire damaged a Honda sedan that was parked next to it. The sedan is owned by a Walmart employee. 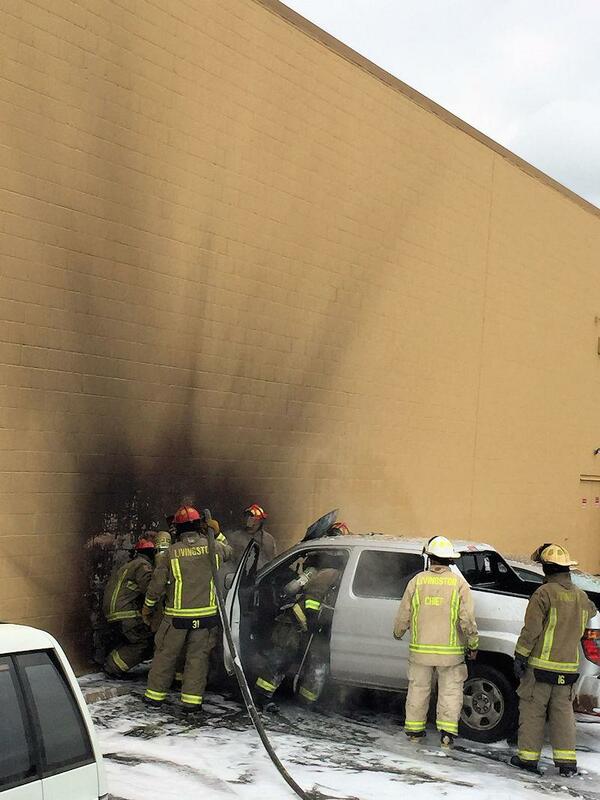 The firemen put the fire out, however the Honda Pilot appeared totaled, the sedan sustained damage to its rear. Nobody was injured in the incident. The cause of the fire is under investigation.